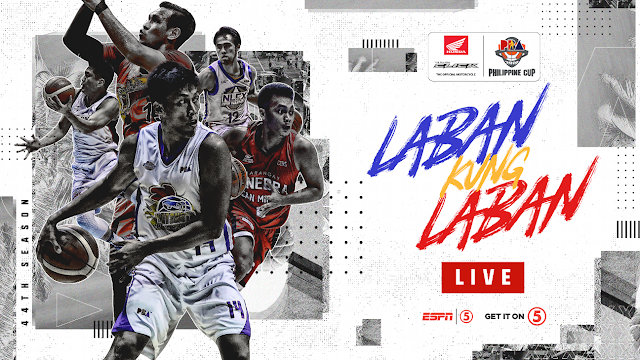 Watch the PBA Philippine Cup Elimination Round between the Columbian Dyip and the San Miguel Beermen, Today, January 18, 2019 at the Cuneta Astrodome in Pasay City, Philippines. Tip off at 4:30 PM. The Columbian Dyip ended their last conference (Governors Cup) with a record of 1W-10L, the weakest team in the Governors cup at 12th place. On the other hand, the San Miguel Beermen ended their Governors Cup tourney with a record of 6W-5L and they were Eliminated by Alaska Aces in the quarterfinals. COLUMBIAN 124 – Perez 26, Corpuz 21, Celda 15, Reyes 12, Escoto 11, Camson 11, McCarthy 8, Agovida 8, King 7, Calvo 3, Cahilig 2, Gabriel 0, Faundo 0, Khobuntin 0. SMB 118 – Santos 34, Lassiter 25, Fajardo 16, Cabagnot 12, Nabong 11, Romeo 7, Standhardinger 6, Zamar 3, Pessumal 2, Ross 2, Tubid 0. Quarters: 24-27; 51-54; 85-86; 124-118.